Dermal fillers are comprised form hyaluronic acid, collagens or biosynthetic polymers and are used to diminish facial lines and other visible signs of aging and to restore a smother appearance, volume and fullness to the face. 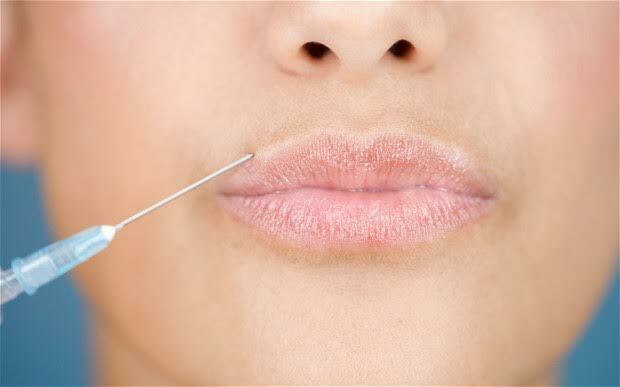 Injections on the other hand, are quite different from fillers. Botulinum toxin or simply Botox is a neurotoxin which, when injected in the face, paralyses the nerves on muscles, blocking their actions and preventing them from forming again. These results last for about 3-6 months after which another treatment is be needed. Based on a chemical solution which is applied on the face or neck area, this procedure is aimed actually on peeling off the first layer of the skin and revealing the second layer, which is smoother and with less imperfections. They are mostly used for treating fine lines, wrinkles, sun spots, scars, freckles and even certain types of acne. Generally they improve the skins surface and its overall look and feel. There is no downtime after this procedure but it is highly recommended to nurture the skin properly and avoid direct sunlight for some time after it is performed. 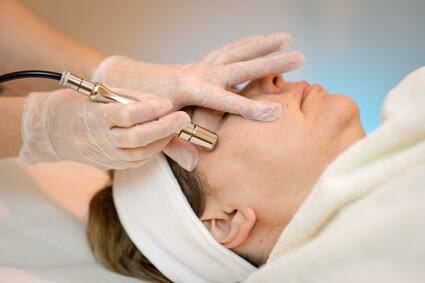 Mostly used for removing any signs of age or brown spots and dull skin, microdermabrasion is a procedure which relies on the use of crystals to improve the skins appearance. The crystals are sprayed onto the skin which then exfoliates and removes the superficial layer of the skin. What is also great about this treatment is that it works on all skin types and colours and fixes problems like scars, wrinkles and stretch marks. This procedure does not require any anaesthetics or downtime, as the skin completely recovers within 24 hours. 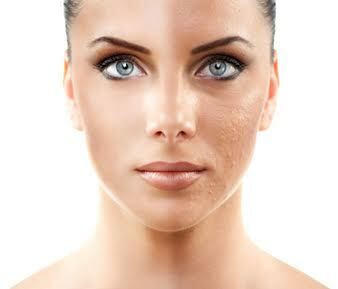 What is recommended is to use moisturizers and to avoid applying makeup until the skin regains its former stability. 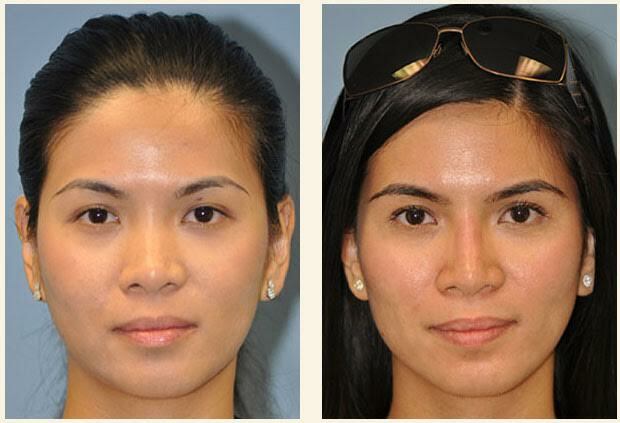 The energy-based procedures that use lasers to heat the outer layers of the skin are definitely gaining in popularity. Some of the most popular ones are definitely laser skin tightening focused on firming up the areas of the body and the face which are looser; fractional laser skin resurfacing which improves the skin quality by depositing light energy through the pores on the skin, leaving the surrounding tissue intact in the process; and of course, the intense pulsed light or simply put IPL, which uses a diode to emit light waves in order to treat different dermatological conditions, but is also used for hair removal. Of course, depending on the skin type, the area of the body that is being treated, hormonal growth and similar factors, patients might need to undergo 6-12 treatments. Perhaps the stepping stone in modern medicine, the non-surgical nose jobs are starting to get a fair amount of curious looks from around the world. Basically, non-surgical rhinoplasty uses injectables or synthetic fillers like hyaluronic acid or polyacrylamide gel so they would correct the contours of the nose without undergoing any surgical procedures. Although this procedure cannot actually reduce the size of the nose, its focus is on improving the irregularities and small bumps, straitening the nose in the process and making it more appealing. It is a completely safe treatment in which a patient could experience minor bruising lasting no more than 24 hours afterwards. While all of these treatments are quite safe, painless and have a low risk of complications, it is always important to consult with your dermatologist prior to undergoing any of these procedures. This way you will be sure that you have all the needed information regarding the treatment you wish to undertake. Certainly an innovation in the cosmetic industry, these non-invasive treatments are slowly taking over the world.